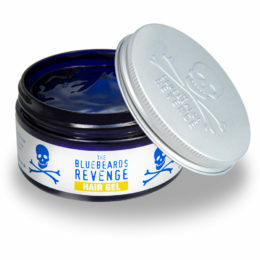 The Bluebeards Revenge Classic Blend Hair Tonic is a versatile product providing a healthy natural looking shine. 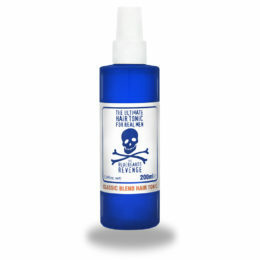 Designed for all hair types, use as a cutting lotion or to break down product. 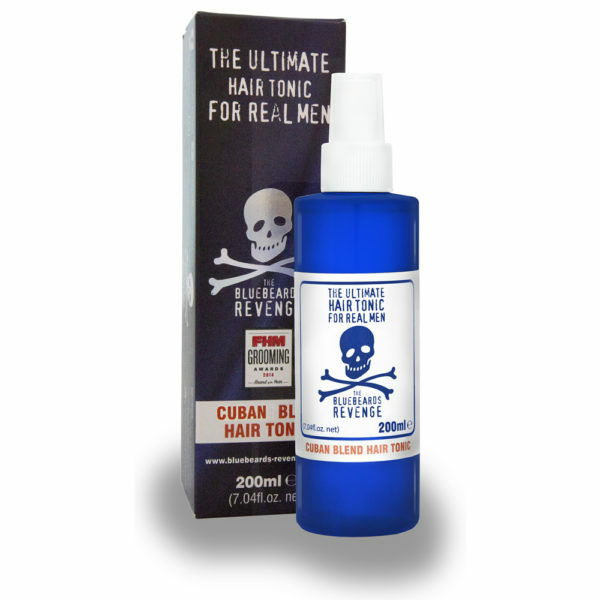 There is no school like the old school, and The Bluebeards Revenge Cuban Blend Tonic is the headmaster. Designed to provide a traditional barbershop finish, this invigorating hair tonic is formulated with a very light hold to make hair easy to comb and style. Its Caribbean-inspired fragrance helps to leave hair smelling great all day long. Carefully formulated to pay homage to traditional barber hair tonics. Used to perform invigorating head massages. 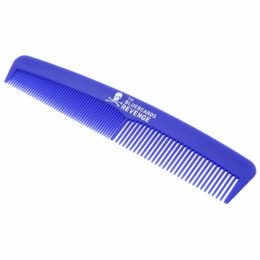 Helps to condition and moisturise the scalp for healthier, shinier hair. Provides a lightweight hold that doesn’t feel sticky. 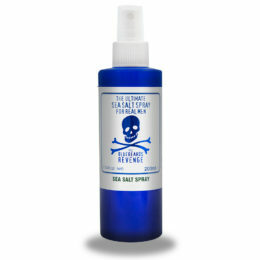 Offers heat protection when sprayed into damp hair. Exotic Caribbean-inspired fragrance leaves hair smelling great. Oil-free formula – easy to apply and wash out. 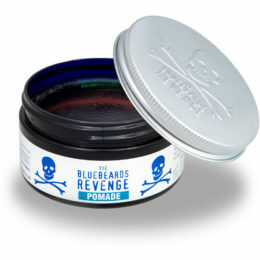 Apply The Bluebeards Revenge Cuban Blend Hair Tonic to damp hair and massage intensely into the scalp.  Comb and blow-dry the hair into shape for a natural finish that leaves hair looking healthy and slightly glossy.